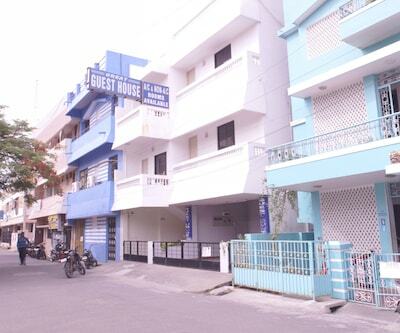 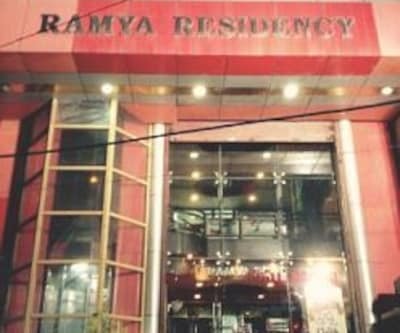 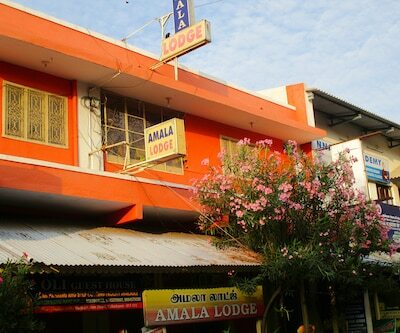 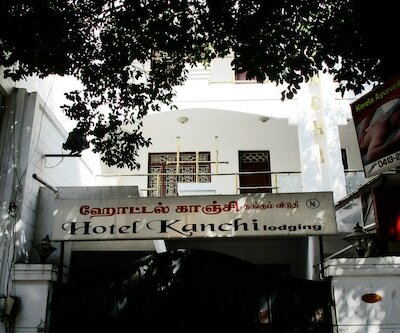 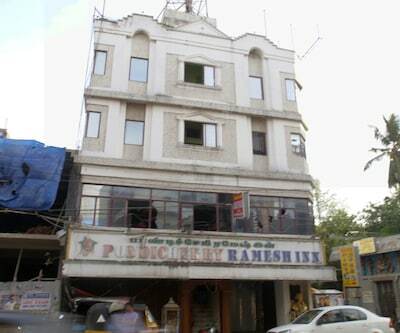 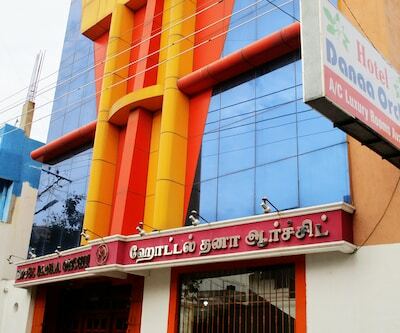 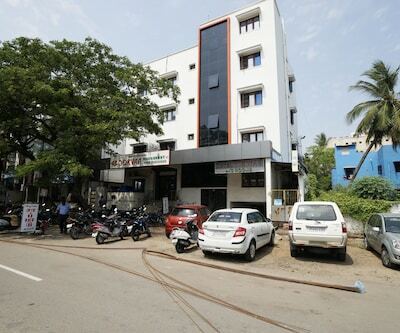 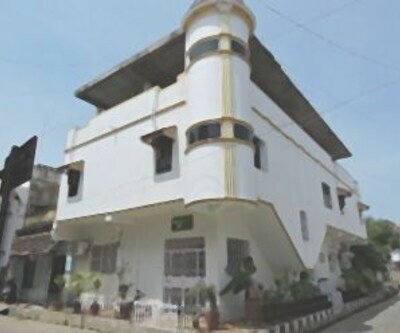 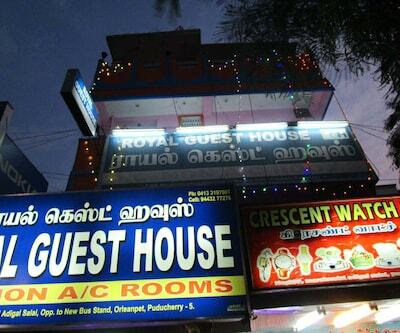 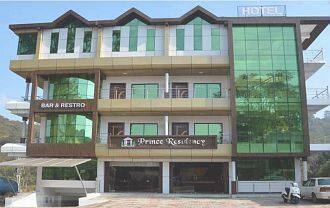 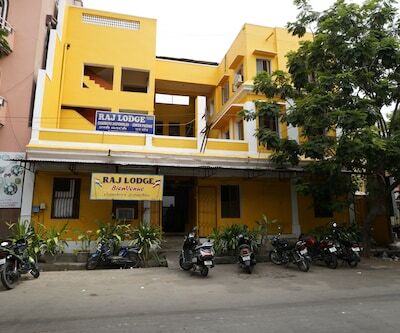 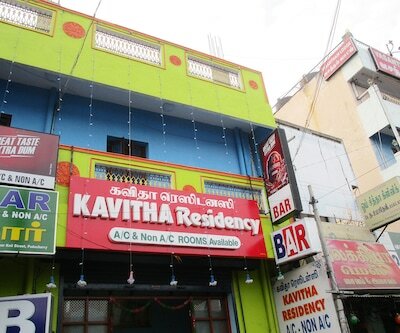 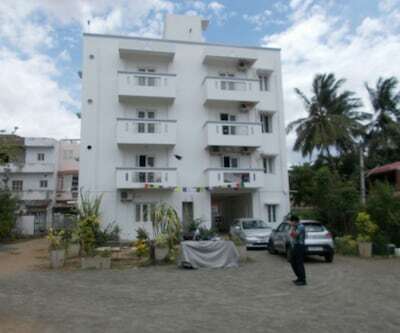 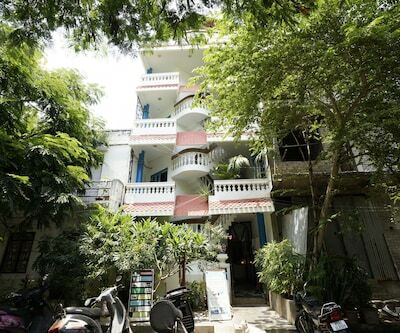 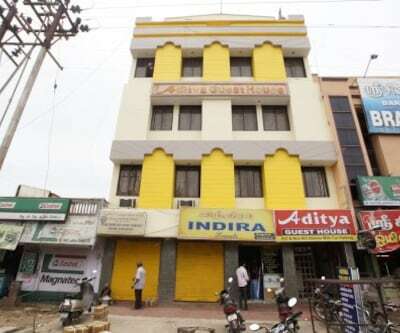 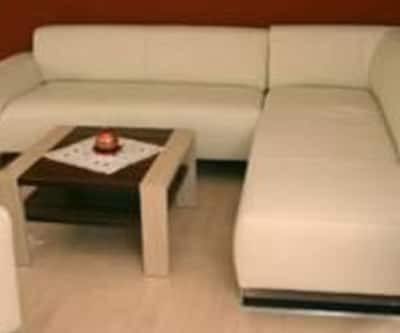 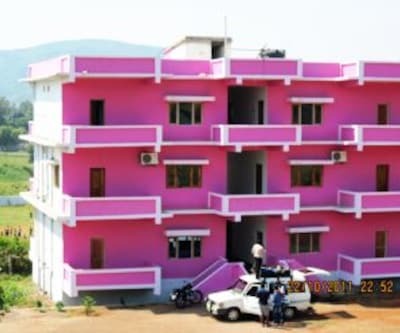 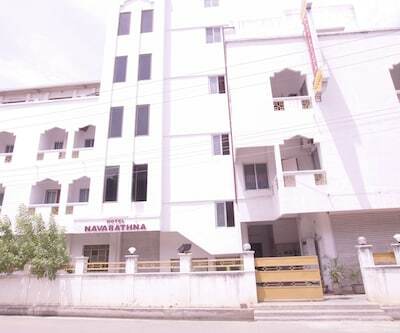 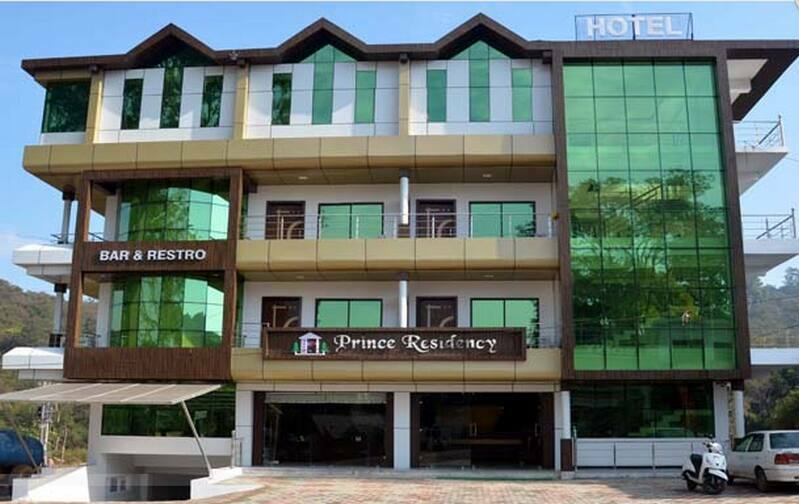 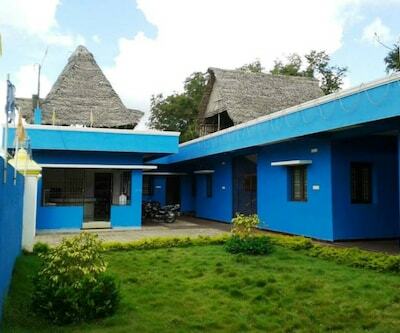 Located at a distance of 0.2 km from the Karaikal Ammaiyar Temple, Prince Residency is a budget accommodation in Pondicherry. 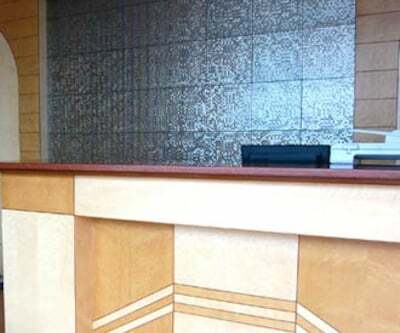 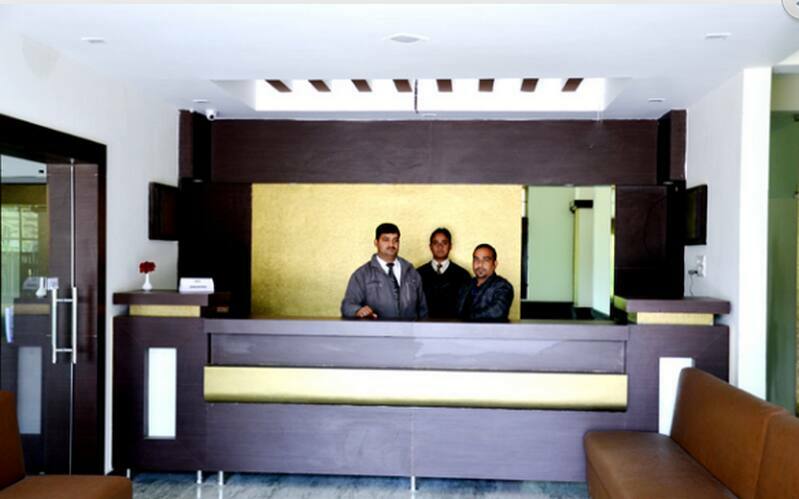 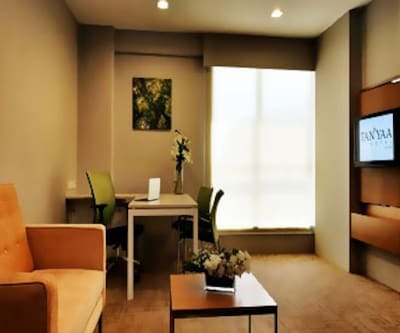 It offers 24-hour front desk assistance to all guests. 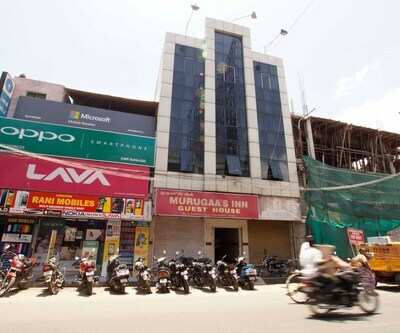 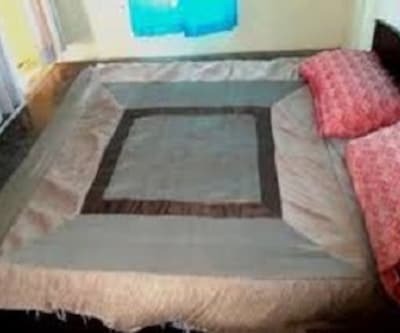 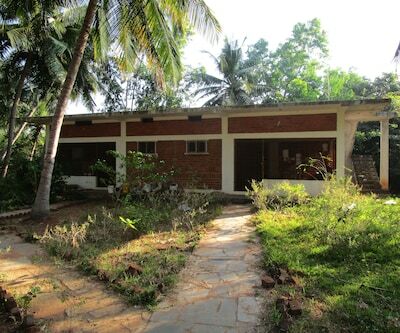 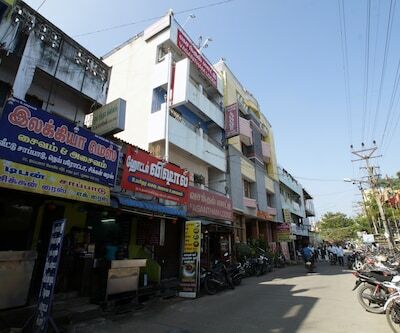 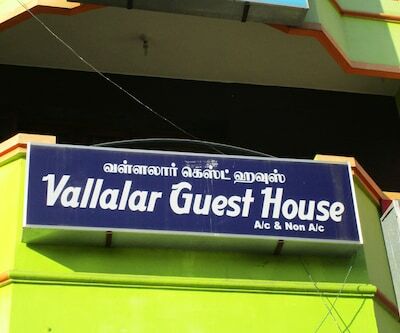 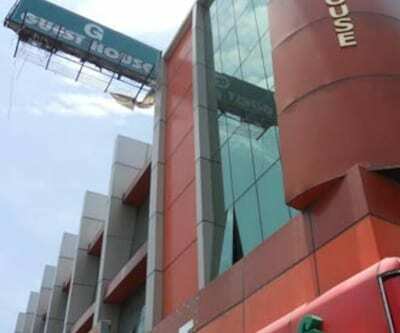 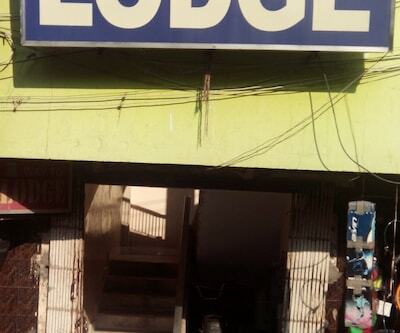 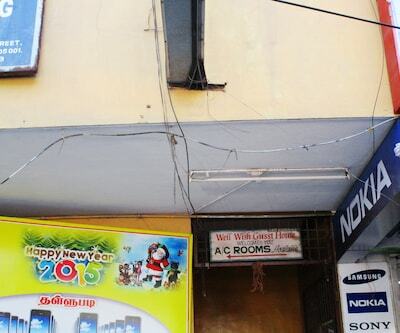 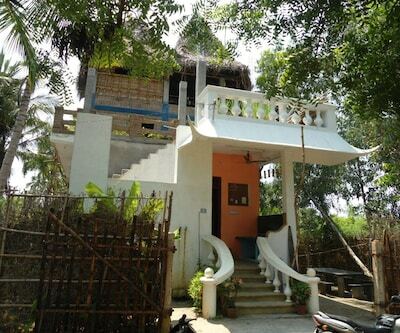 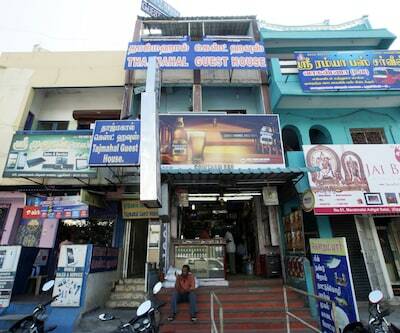 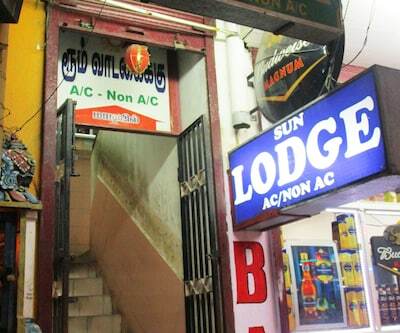 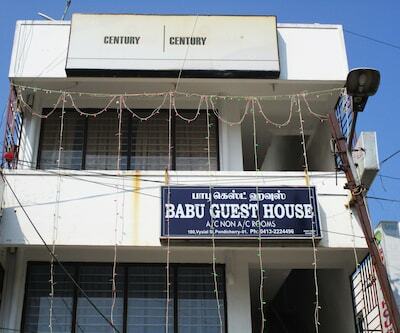 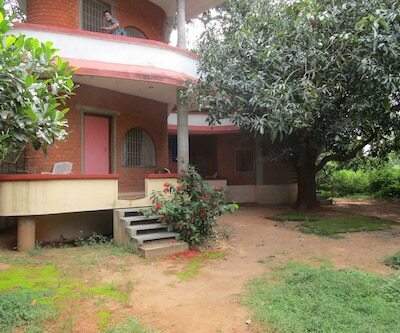 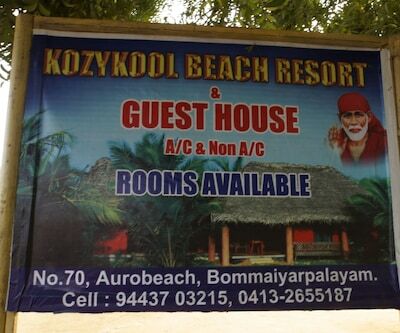 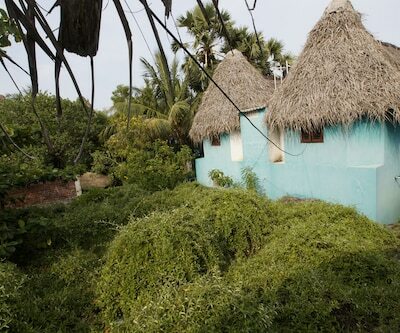 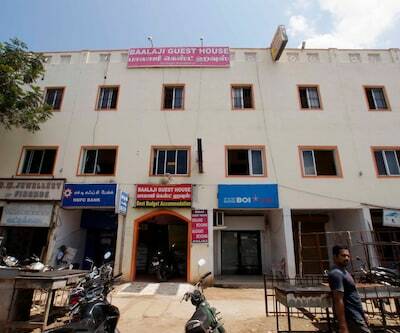 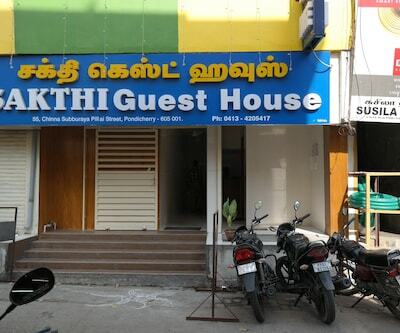 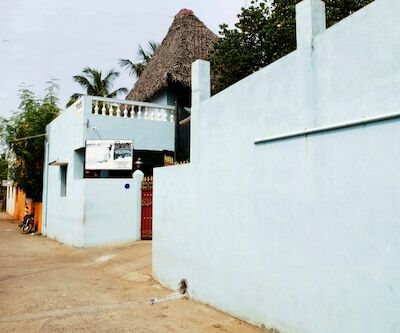 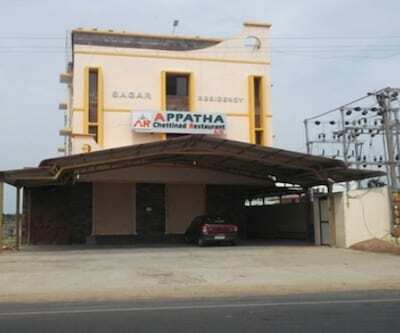 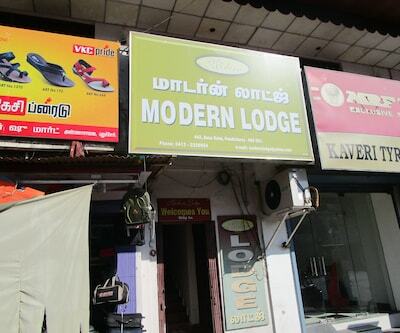 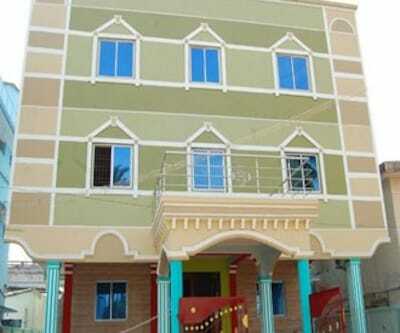 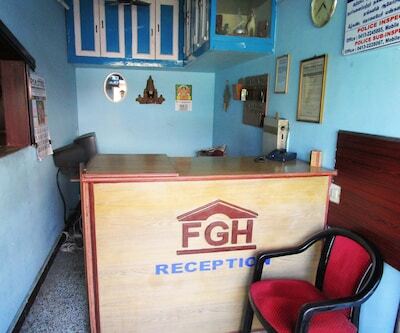 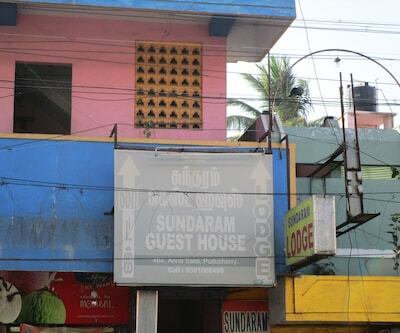 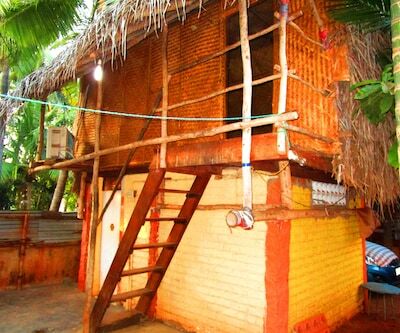 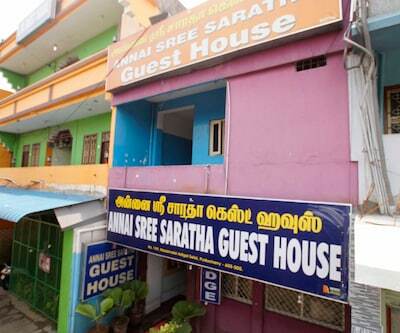 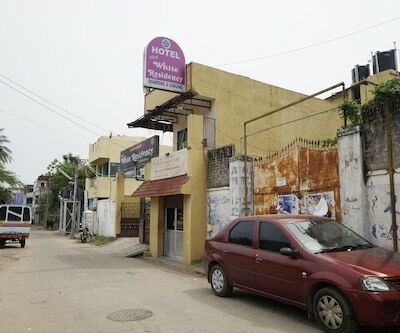 The Karaikal Bus Station is 1 km away from the property. 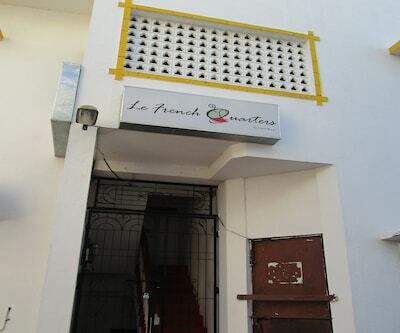 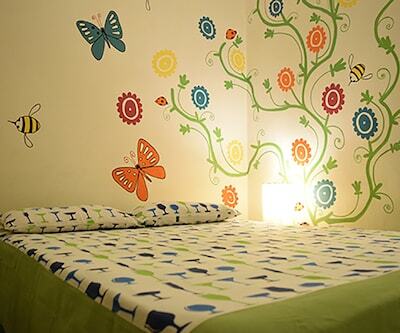 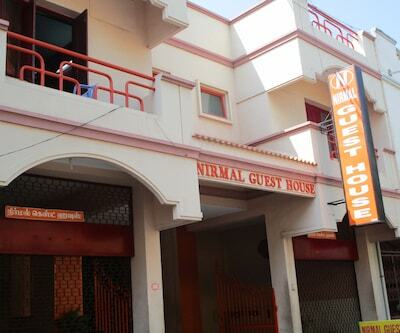 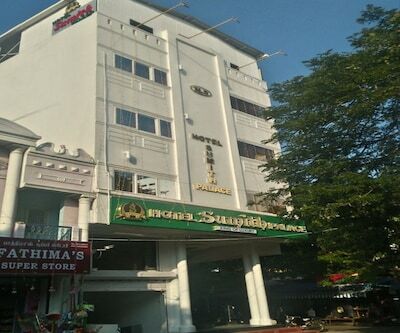 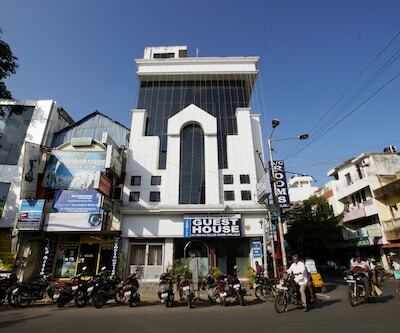 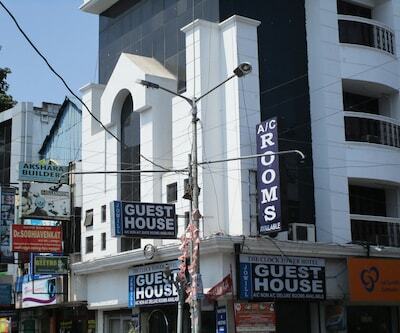 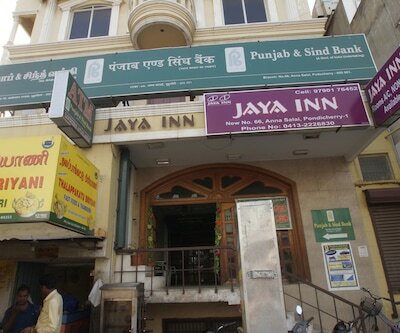 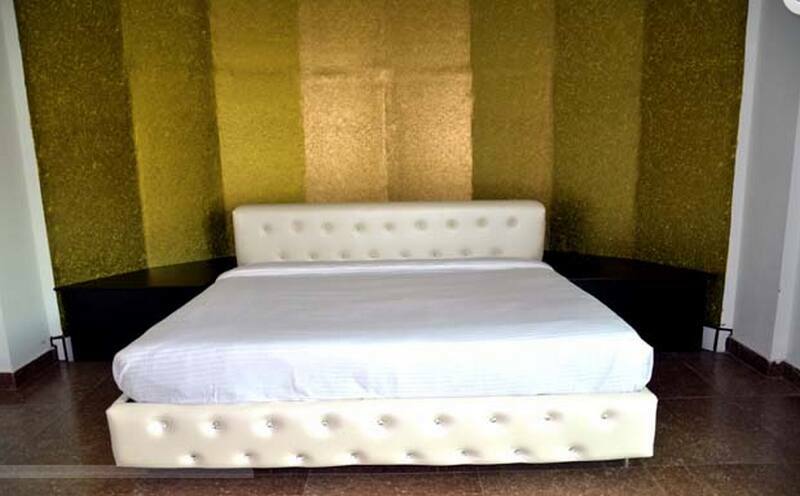 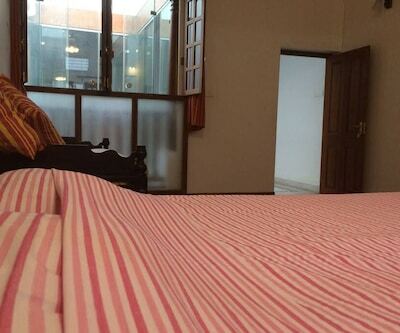 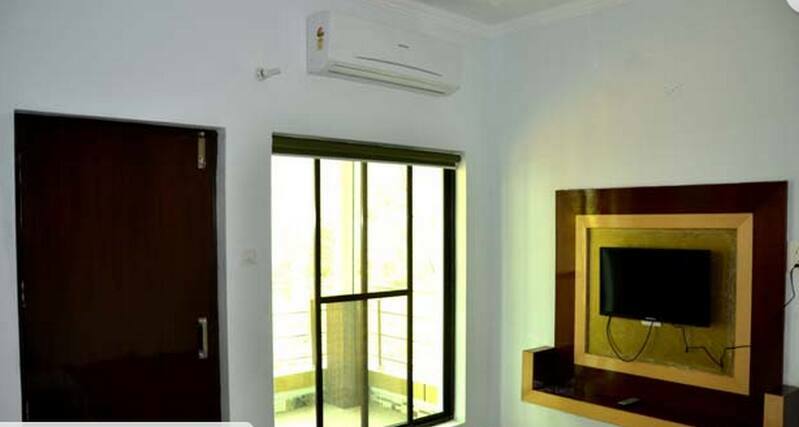 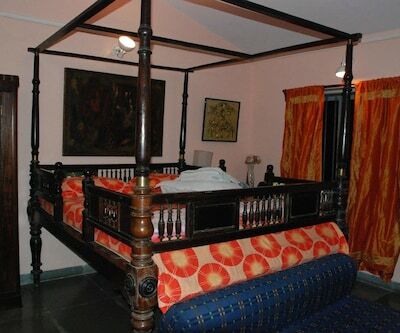 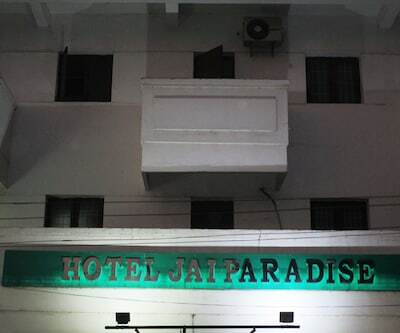 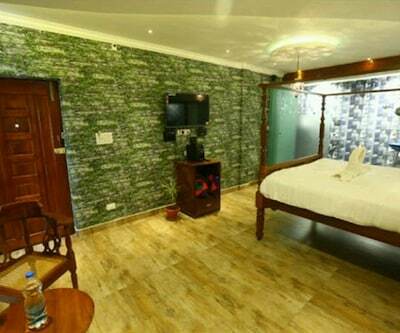 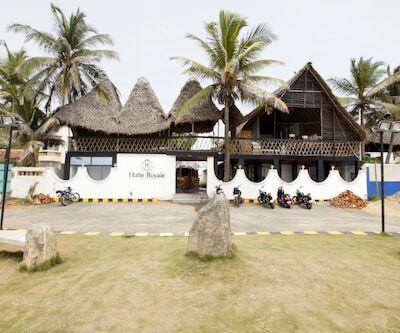 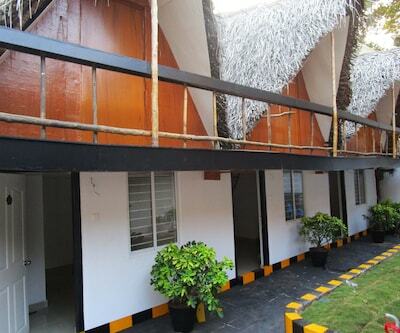 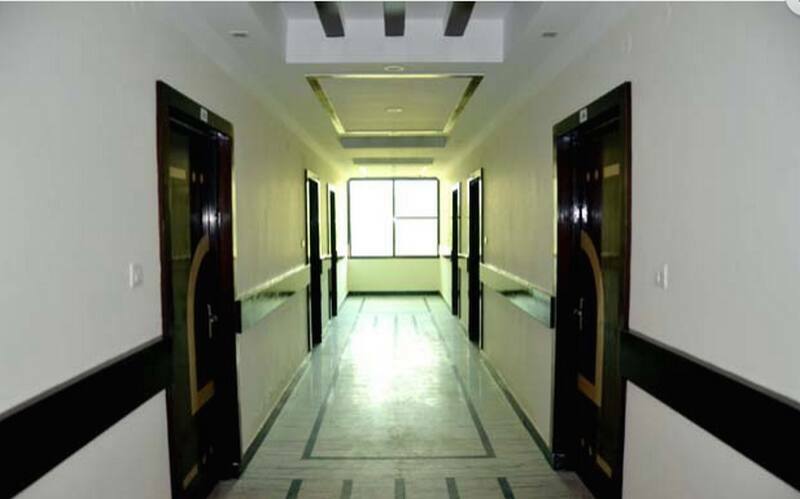 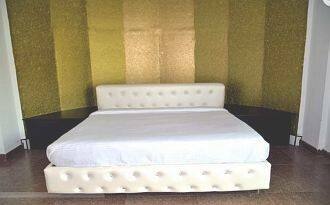 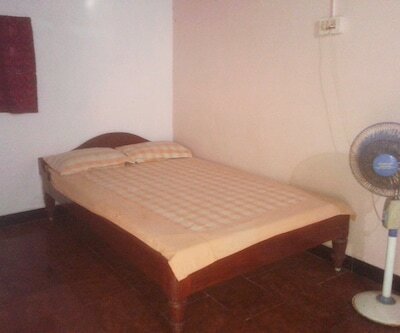 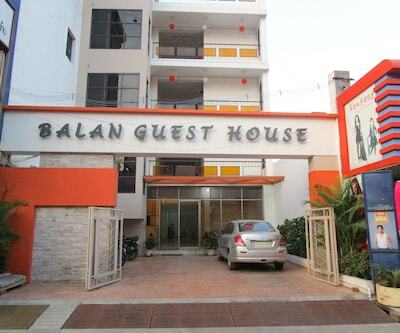 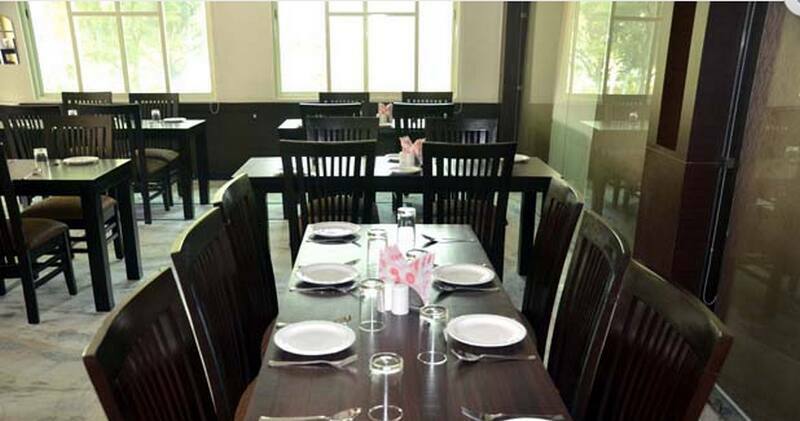 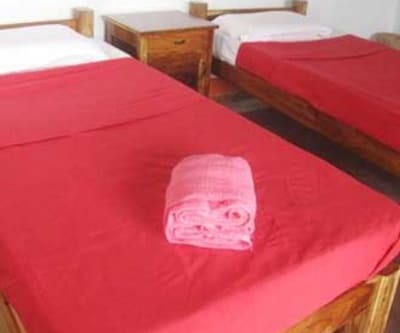 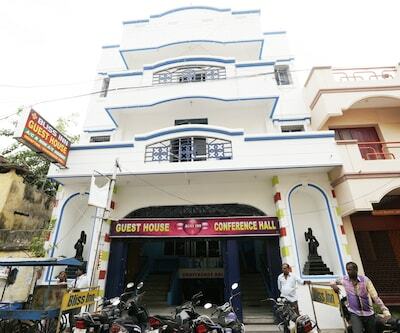 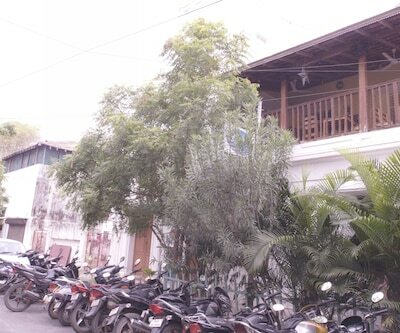 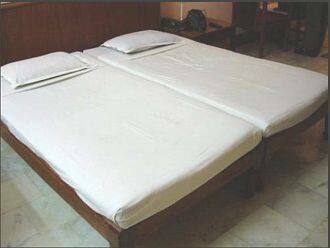 There are a total of 20 well-maintained and spacious guestrooms set across 3 floors for accommodation. 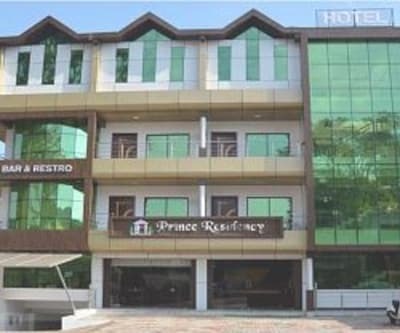 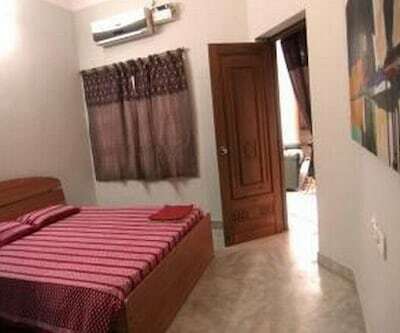 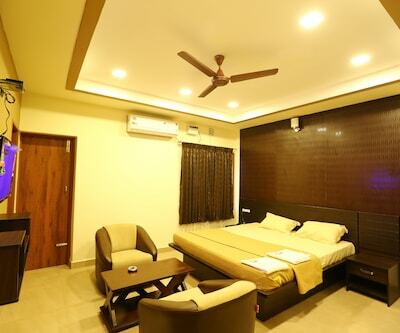 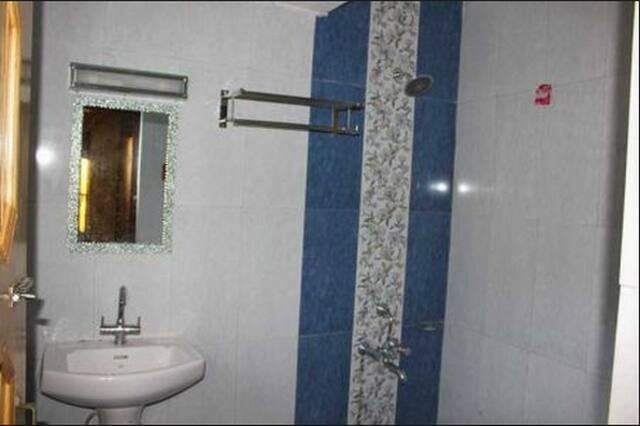 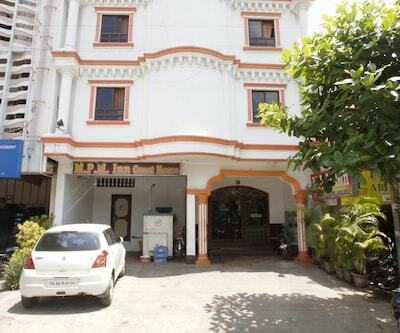 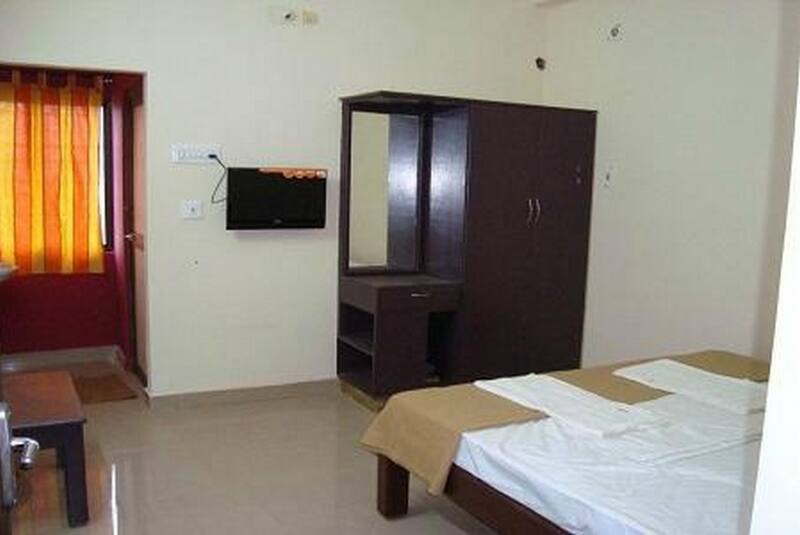 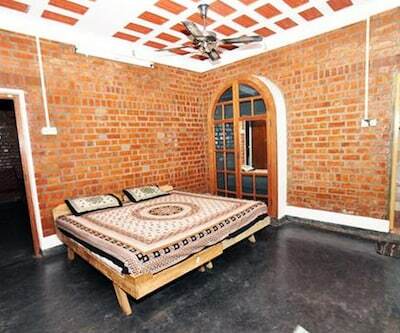 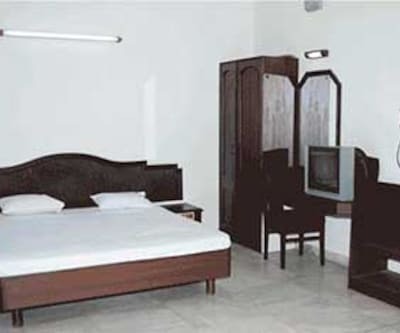 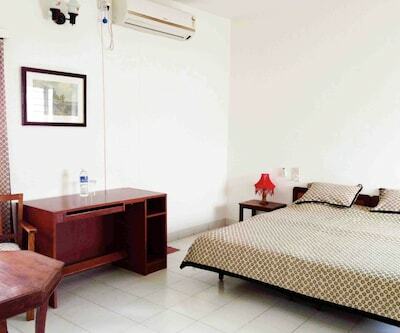 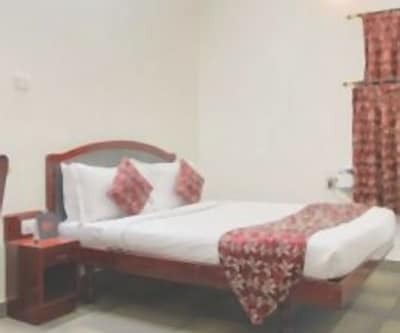 The rooms have amenities that include wardrobe, television, bottled drinking water,makeup mirror and attached bathroom with toiletries and hot/cold water supply.Prince Residency in Pondicherry offers 24-hour room service and laundry to all guests. 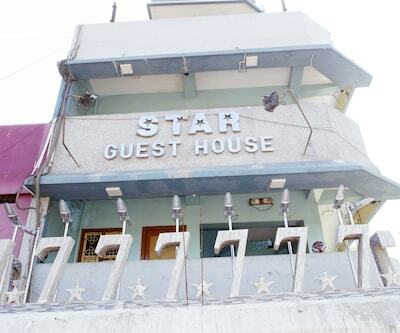 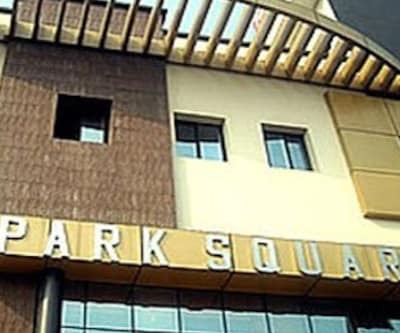 It has backup generator within the premises in case of power failure. 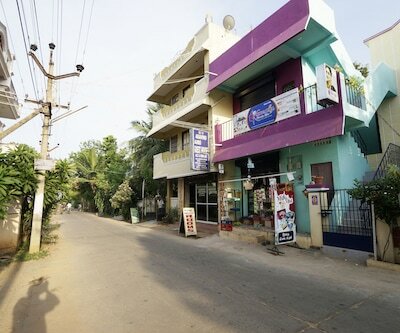 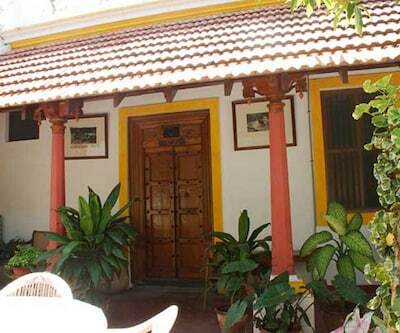 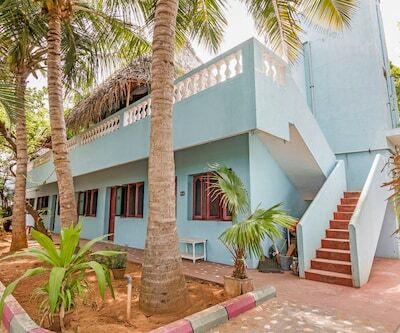 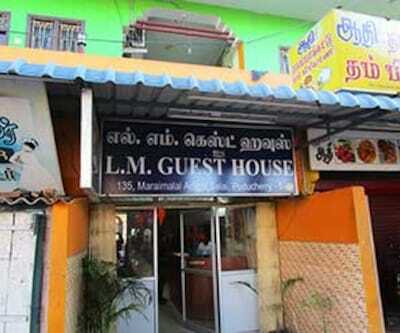 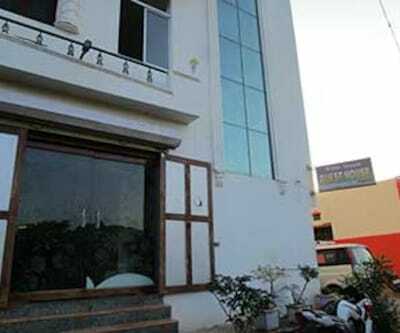 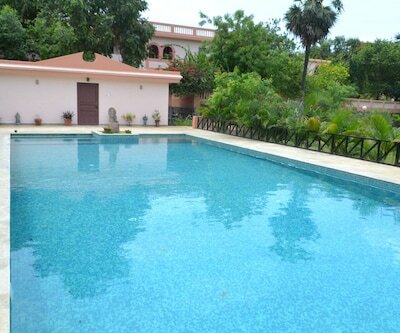 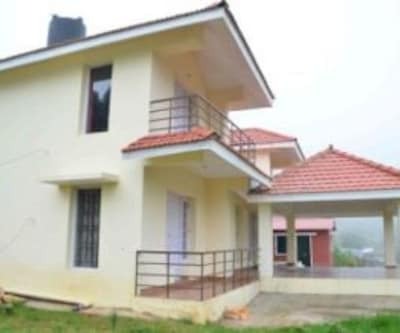 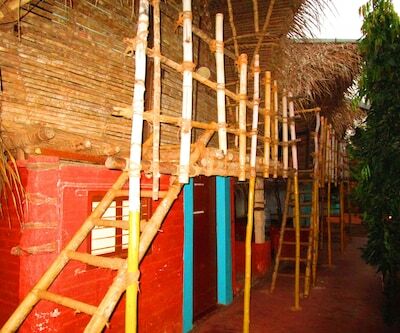 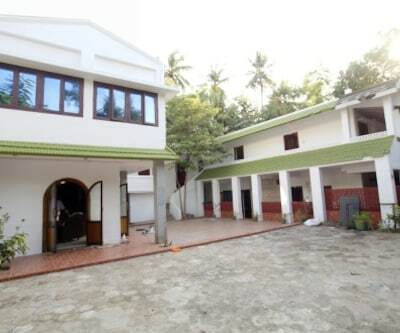 Karaikal Railway Station is 1 km and Pondicherry Airport is 135 km away from the property. 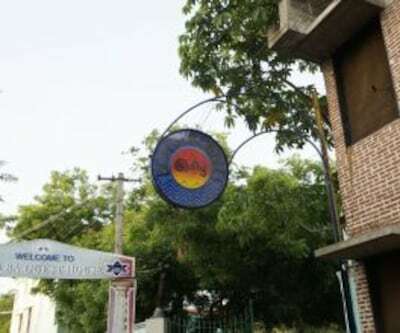 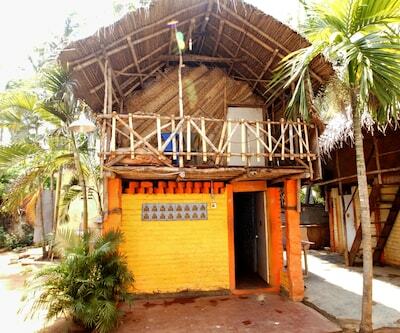 Places of interest are Karaikal Beach (3 km) and 2004 Tsunami Memorial Park (3 km).